Biomass pellets in spain. Report by BIOPLAT. 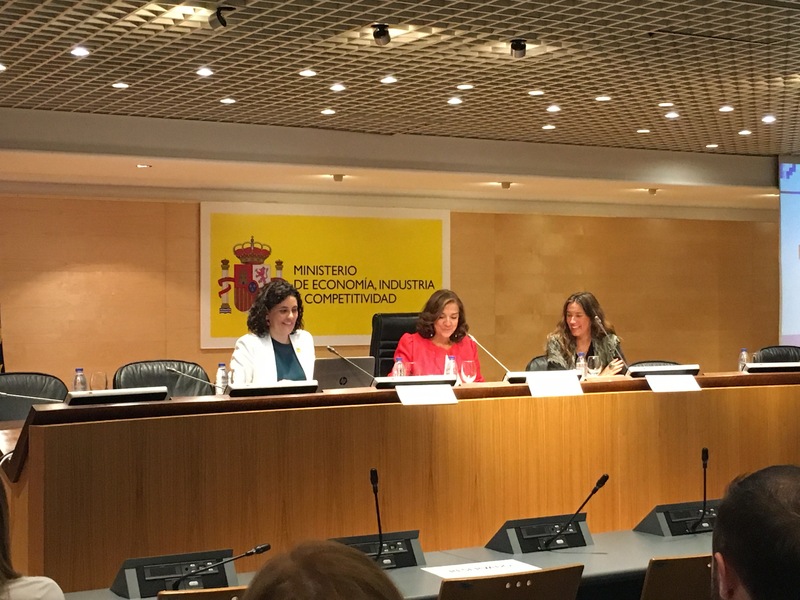 BIOPLAT has elaborated a report about the situation of the pellet market in Spain, where you can find information about: Pellet production in Spain and Europe. Subventions. Spanish market of pellets. 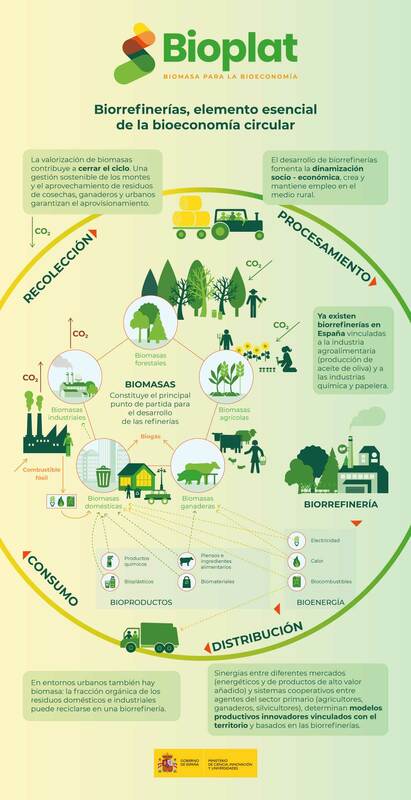 The document Biomass pellets in Spain is accessible in this link (in Spanish).